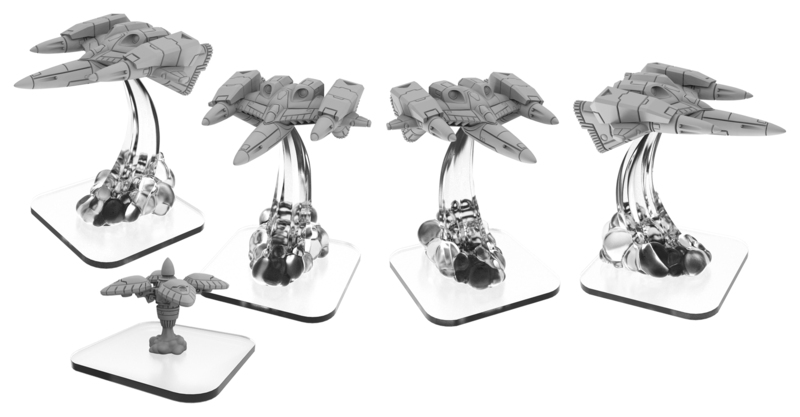 It's always nice when you can just make a single purchase and get a whole force in one go. 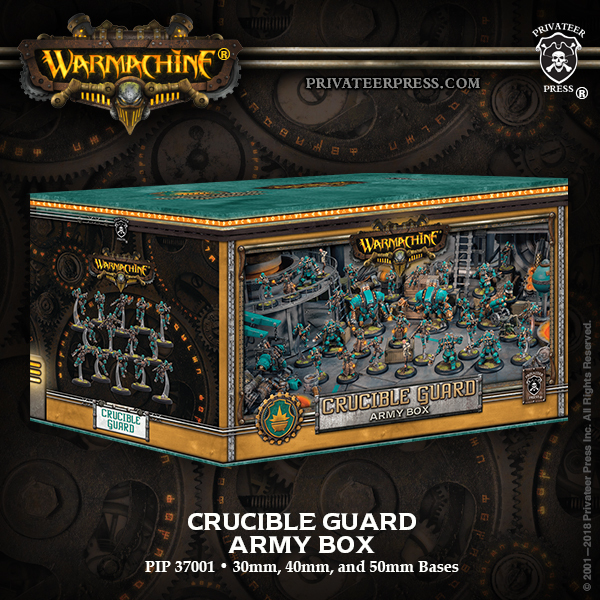 Privateer Press is doing that with their theme force boxes. 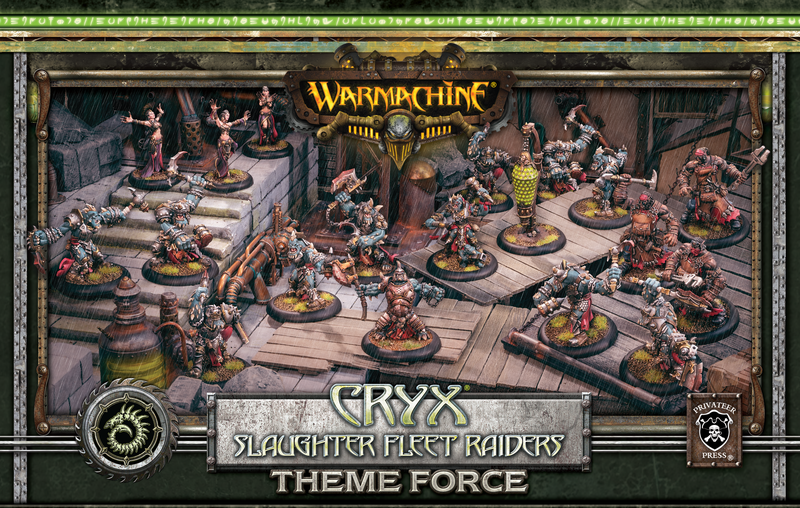 The next one to come out, which will be available on the 9th, is the Slaughter Fleet Raiders box. 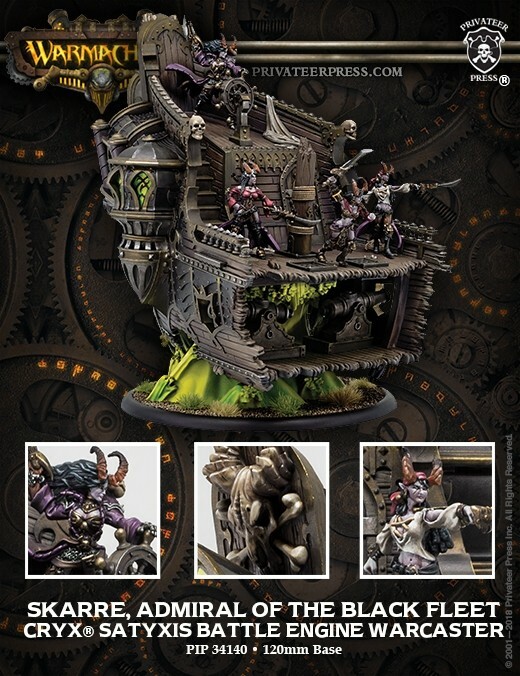 If you're a fan of the blighted troll pirates that are part of Cryx, this is the box that will be for you. 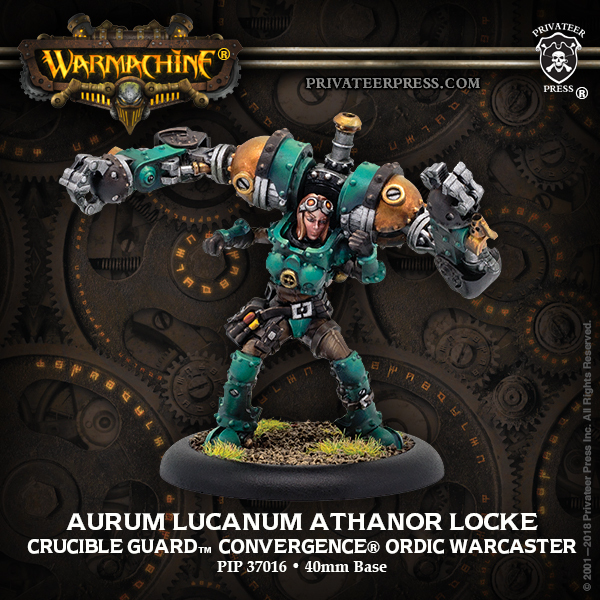 Privateer Press will be having their Lock & Load Gamefest soon. There, people will be able to get previews of all the cool things they've been working on. But some stuff they're showing off in order to get you excited about L&L. Makes sense. 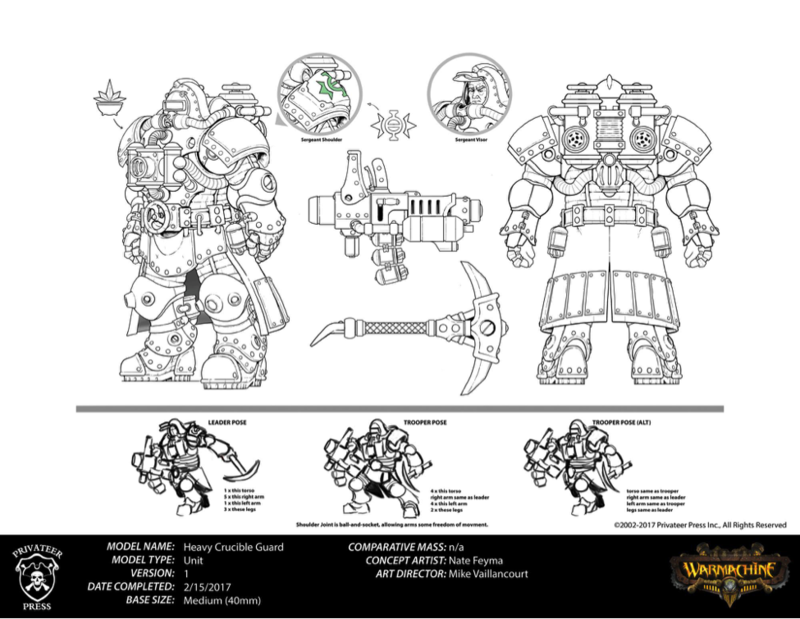 In this case, we're getting a look at the artwork for the Crucible Guard Storm Troopers, as well as the process that went into making them. 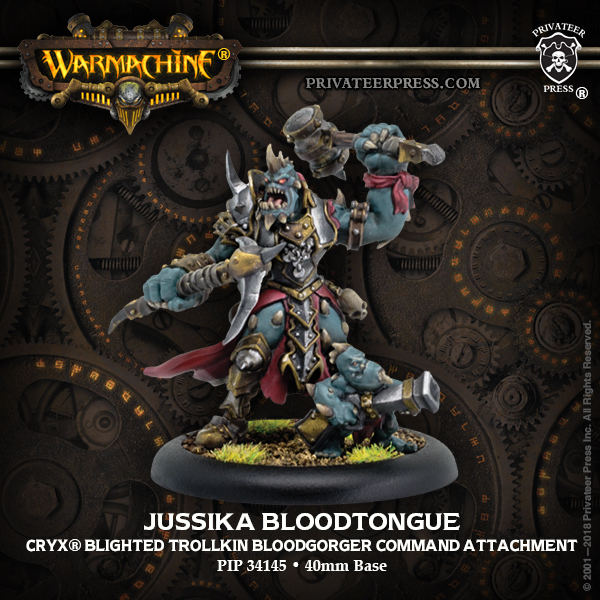 No foolin', Privateer Press is showing off some of their upcoming releases for April. 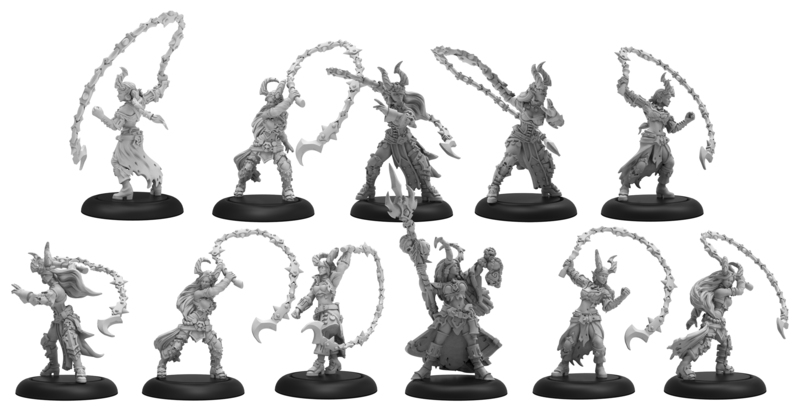 Apparently, April is Dragon Month, as Cryx is getting all the love. 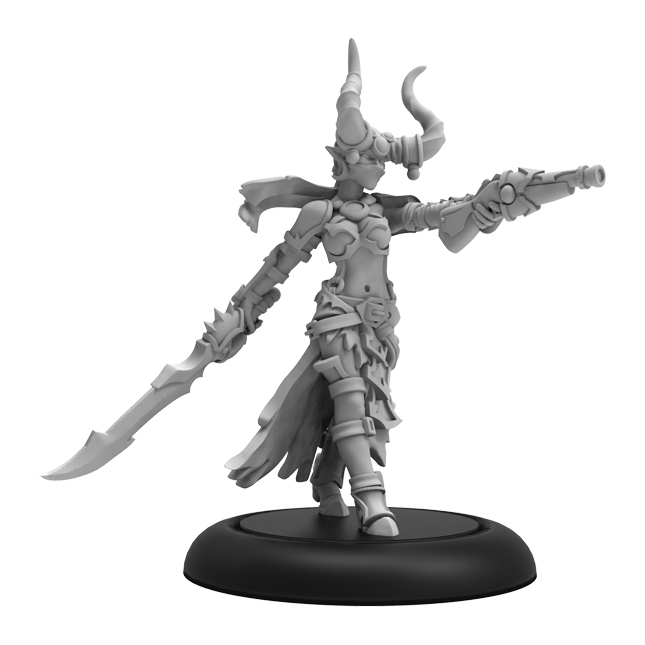 If you're wanting to expand your Satyxis-themed army, you'll want to check out what's in store. 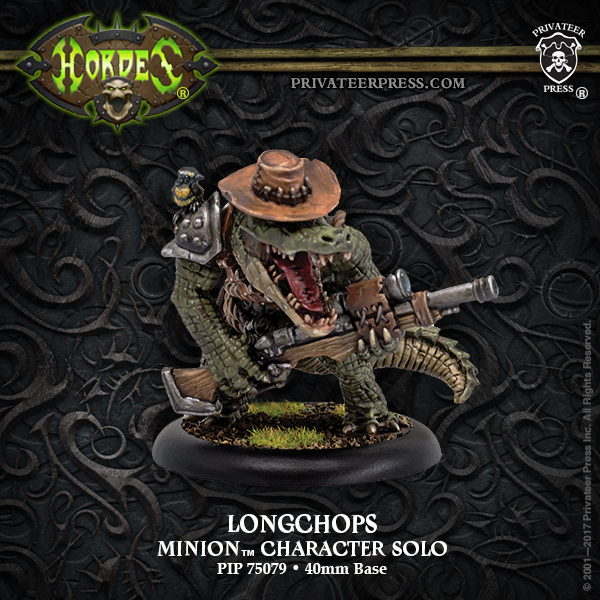 Privateer Press has more of their March releases on preview. 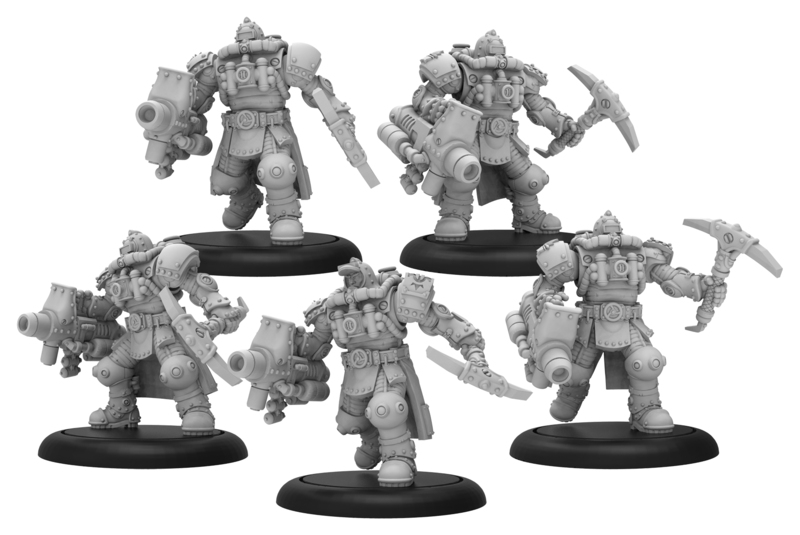 This time around, it's the Black Ogrun Iron Mongers. 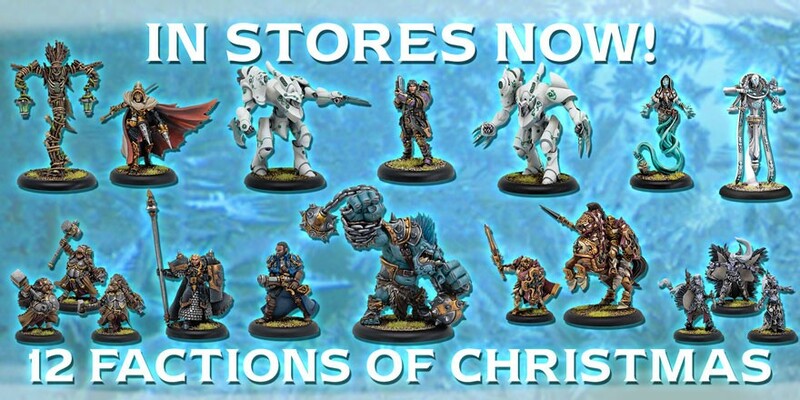 They're like fish mongers, but for iron... Ok, so that doesn't really help. 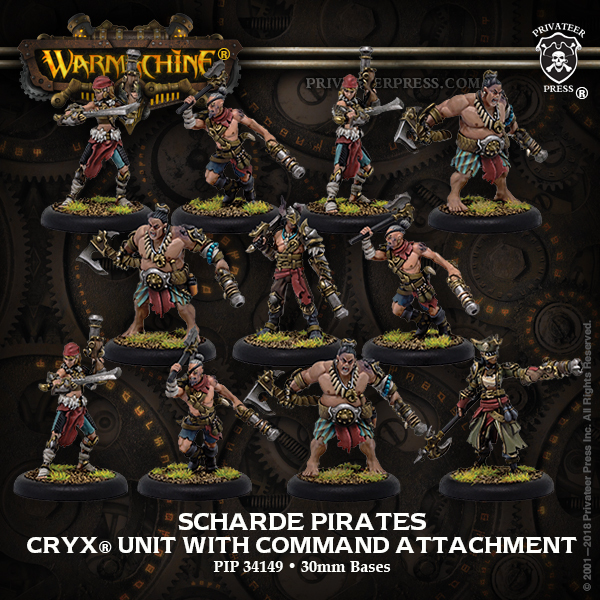 What they are, are the maintenance crews for Cryx. 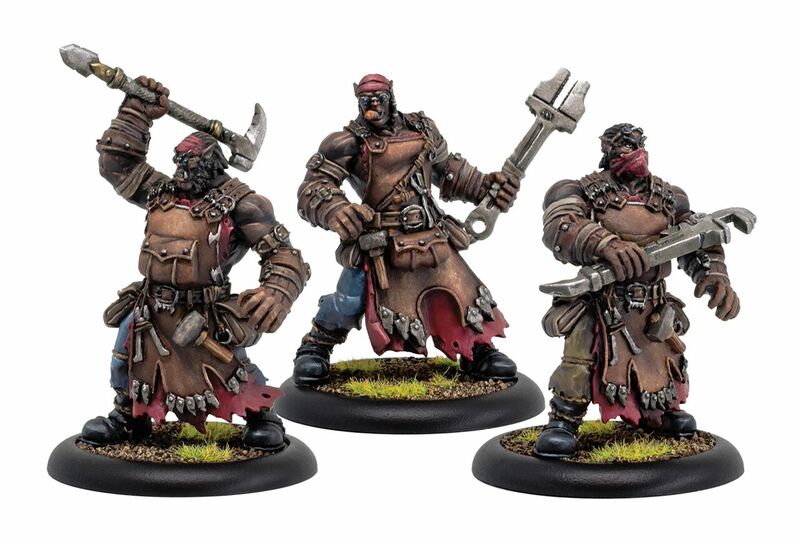 If you're looking to keep your bonejacks and helljacks running around on the field a bit longer, you'll probably want to check them out. Not that I dislike winter, per-se (I am a polar bear, after all), but really, it's Fall and then Spring that are my favorite seasons. 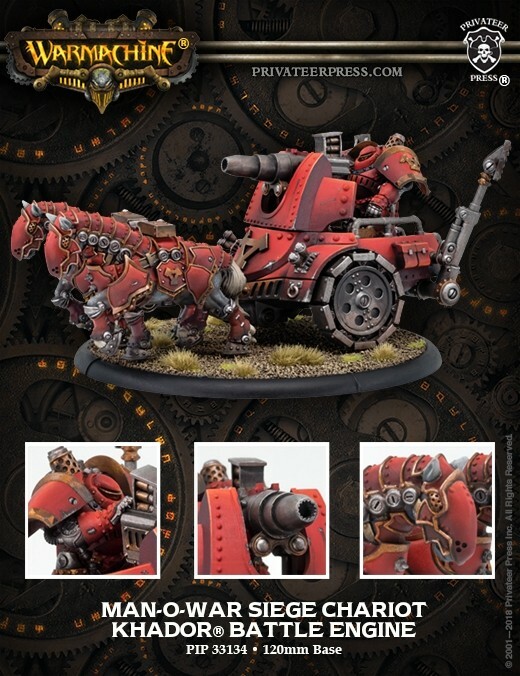 So I know I'm looking forward to March. 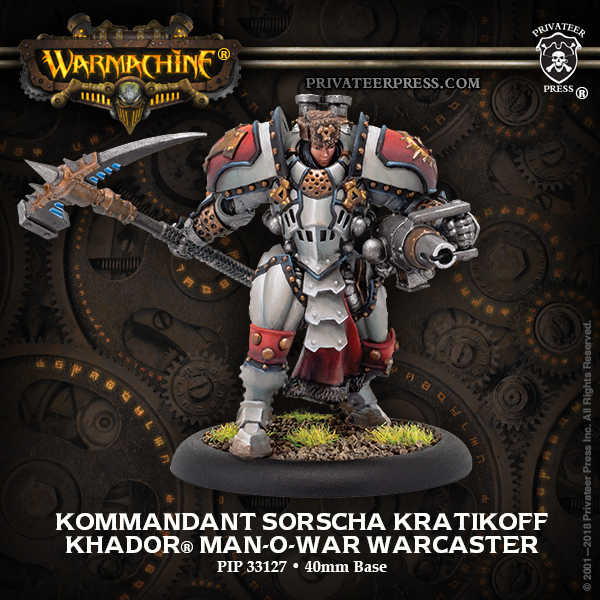 Privateer Press is also looking forward to March. 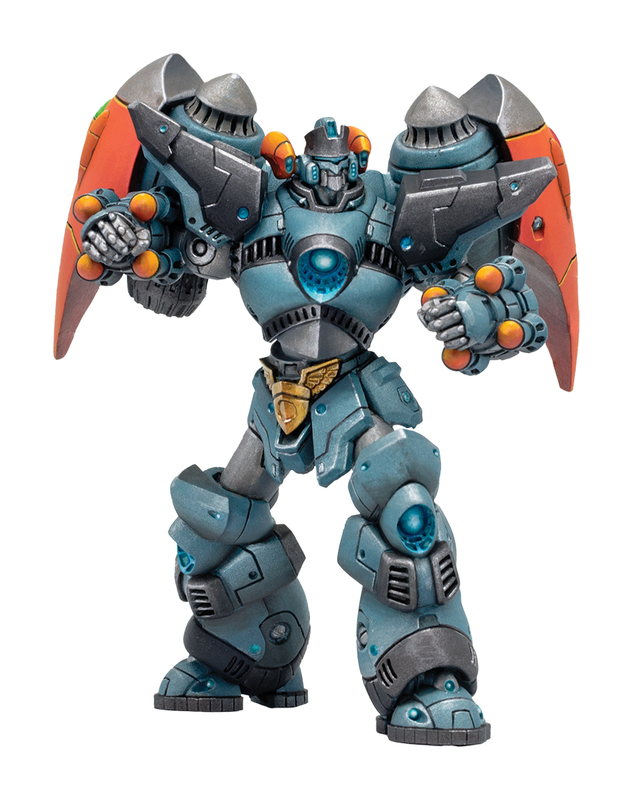 They've got some previews of their March releases that I think you might want to check out.